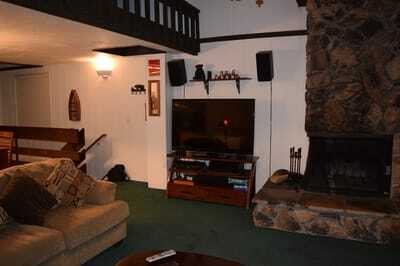 Welcome to this beautiful Two Bedroom Townhouse located at the base of Snow Summit Ski Resort! 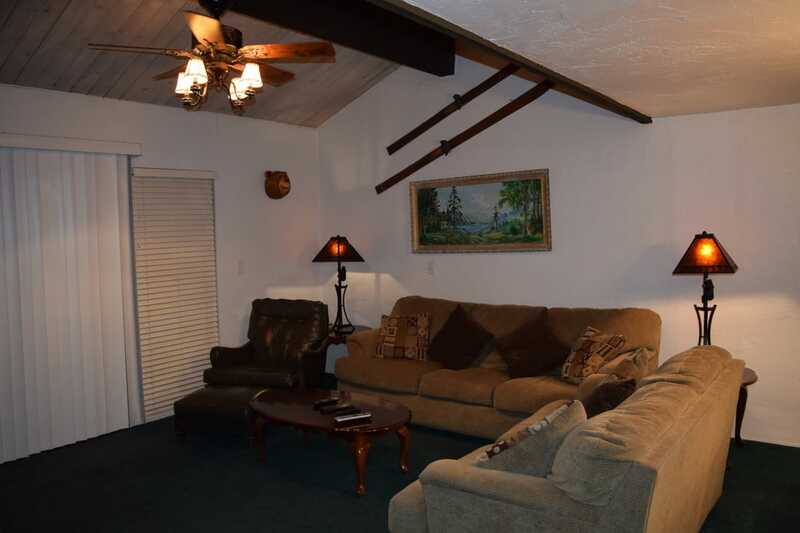 This Two Bed, 1.5 Bath charmer can accommodate up to eight people and is fully loaded with all the amenities that you would expect while staying at any resort, but has all the comforts of home. 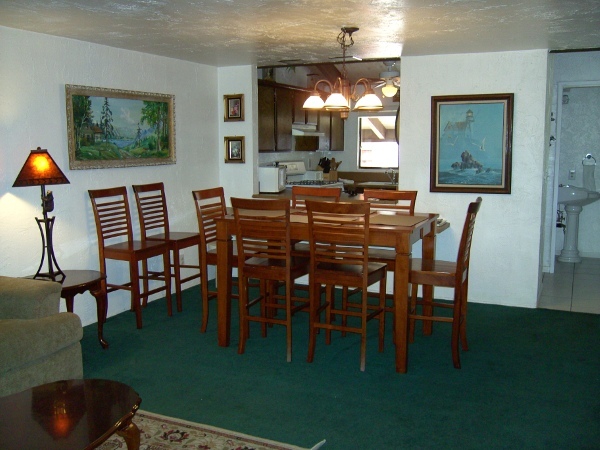 This cozy condo sleeps eight and has a fully stocked kitchen with all the appliances your heart could ever desire. 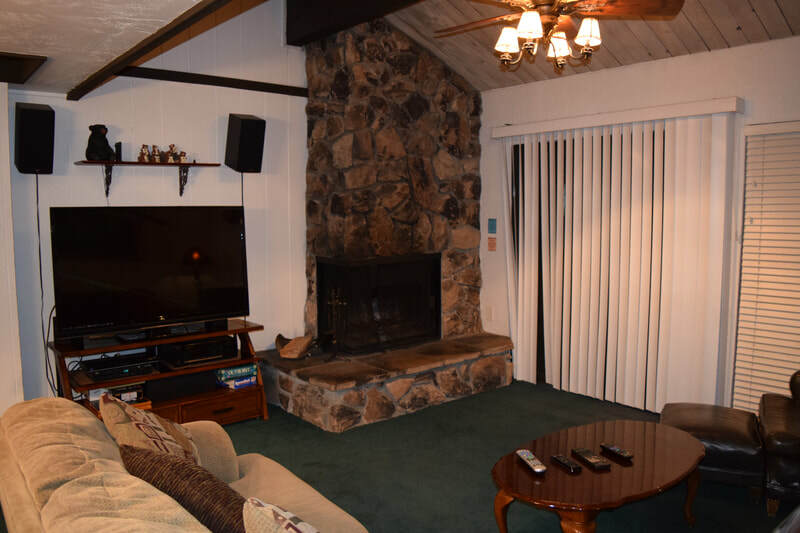 Central heating makes sure that your toes stay toasty on those cold winter nights, and the wood burning fireplace will keep the living room warm as your family sits around for game time, TV viewing on the new 50" Smart HDTV, or other activities. Charter/Spectrum cable is available on each TV. 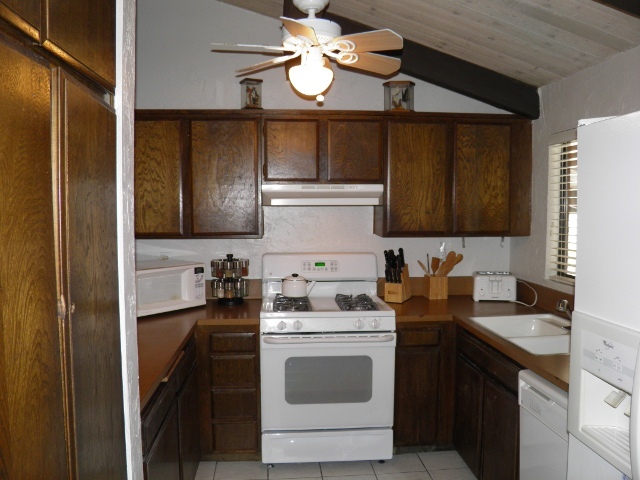 A washer and dryer are available in the unit for that added convenience and for those that want longer stays! There are three televisions all with DVD players, so feel free to bring a favorite movie collection, or your gaming system to keep those kids entertained at night. We also have included a Blu-Ray player for those of you wanting that cutting edge cinematic experience. Feel free to bring along your wireless devices as Wi-Fi is available. For more traditional entertainment options, we've stocked the unit with some family favorite games! Test your skills and have fun with the family! 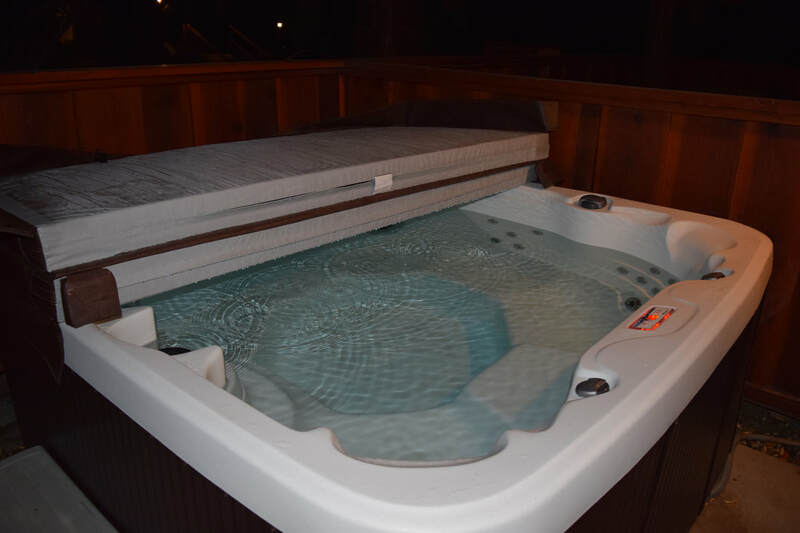 ​The unit has a NEW private six-person Jacuzzi that is always accessible, and a heated pool during the summer months. The Clubhouse has a pool table and saunas for use during your stay. Pets are allowed at this property upon approval! 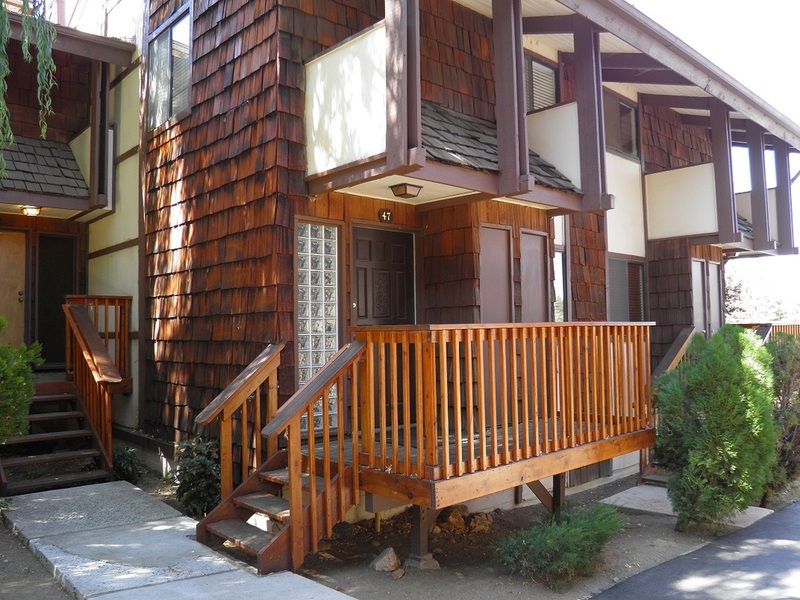 Enjoy walking out your front door and being steps away from the best hiking, skiing, snowboarding and mountain biking. 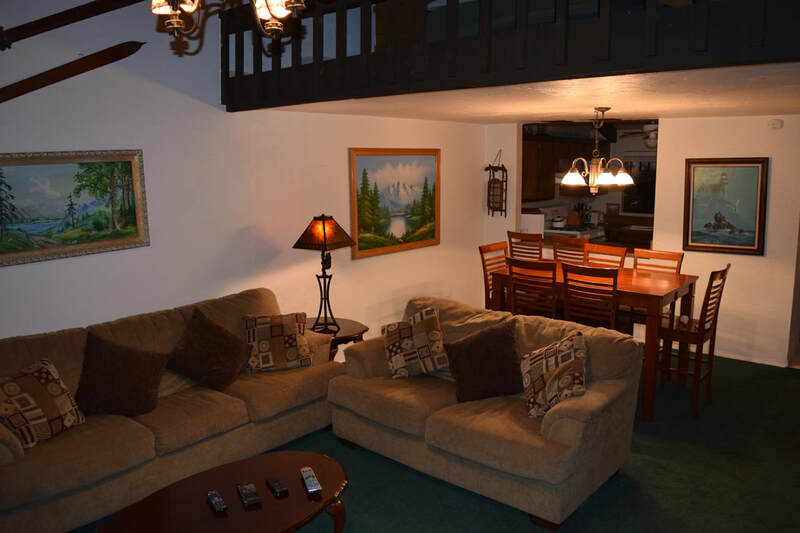 Located at the base of Snow Summit Mountain Resort, next to the high speed Quad - Chair #2 and the San Bernardino National Forest, it doesn't get any better or closer than this. Hundreds of miles of trails in the San Bernardino National Forest are right out your front door. 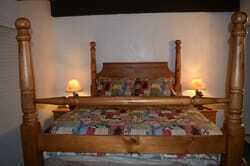 Just minutes from Big Bear Lake, enjoy boating, fishing, kayaking, lake tours, parasailing or rent a pontoon boat. Only five minutes to the Village, Shopping, and Starbucks and just a few minutes more to whatever you need. For Summer try horseback riding at Baldwin Lake Stables and petting zoo, golf, or off-roading, or even a Zip-line adventure. If you are brave enough, try tobogganing down the Alpine Slide! 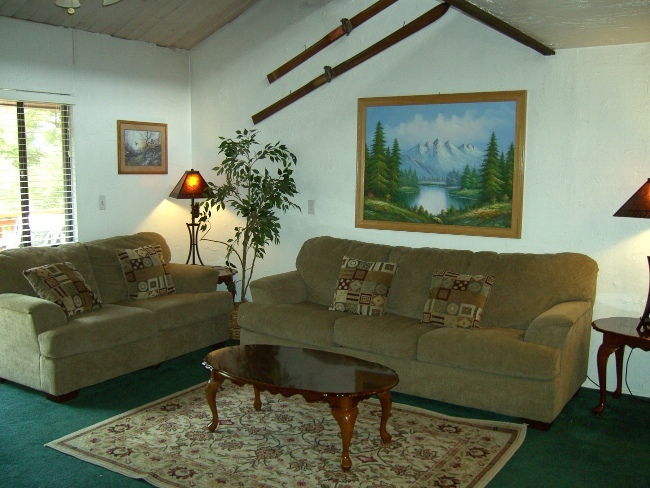 Whatever excites the adventurer in you, Big Bear is sure to have what you are after! Please indicate how many guests there will be. DAMAGE DEPOSIT - of $500 is required on a credit card. Deposit is held on a credit card until completion of rental. Release of deposits are outline in rental agreement. $95 cleaning fee and 8% lodging taxes for all stays less than 30 days, $150 cleaning fee for monthly rentals, additional fees will apply for more than 6 persons. 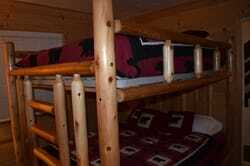 Add'l fee of $25 will be added to all rentals for key/parking pass and extra set of towels.